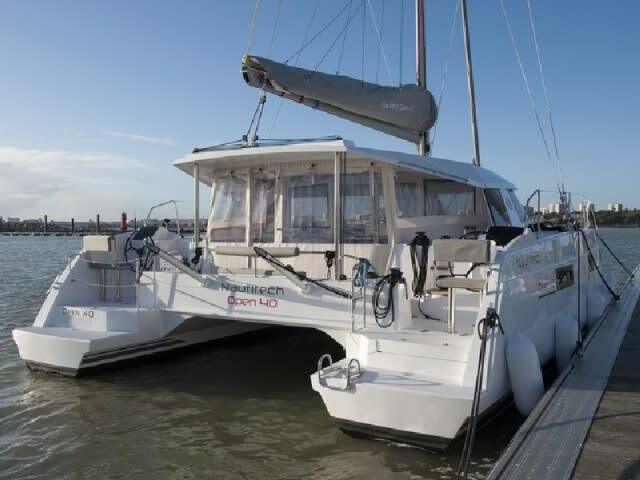 The 'Barramundi' is a fantastic and modern way to cruise the Adriatic. 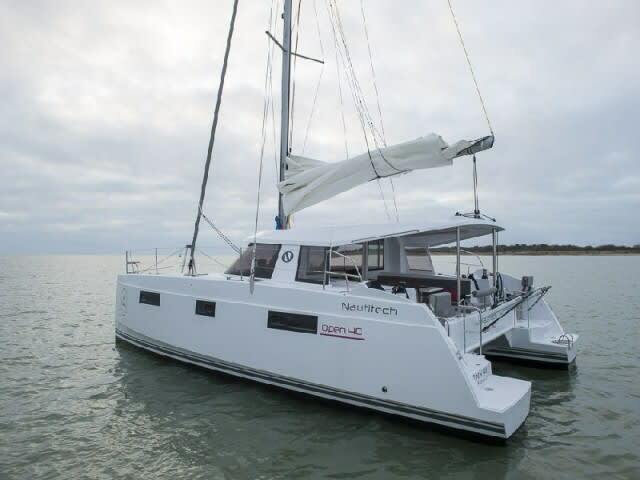 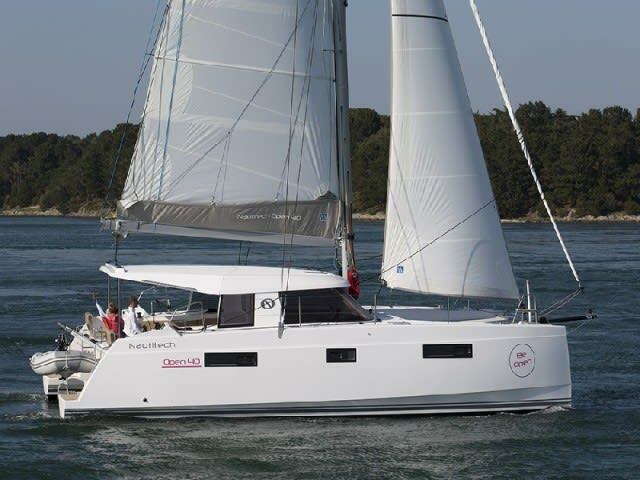 A cruising catamaran is the perfect way to combine stability and space with speed and style. 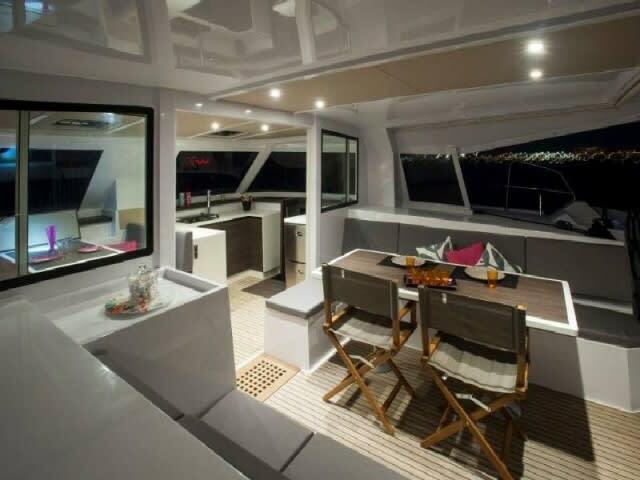 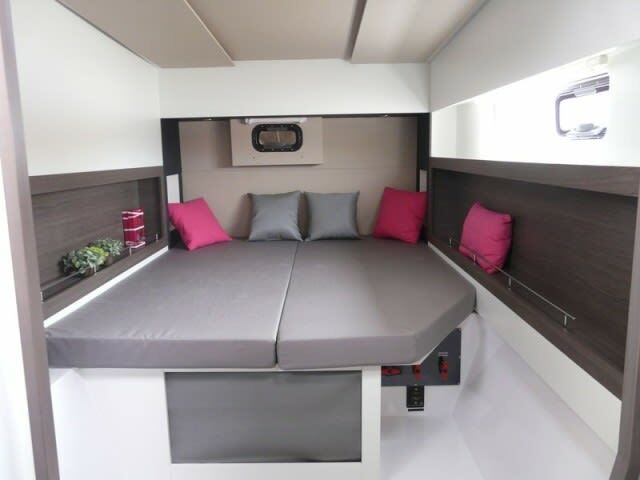 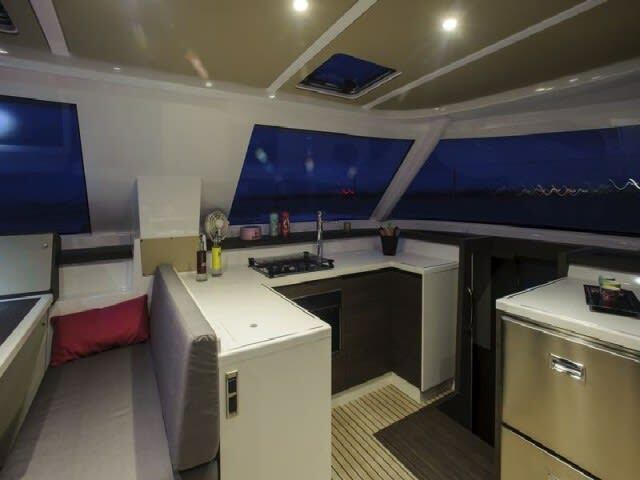 Built by Nautitech in 2016, she has a comfortable interior, with 4 double cabins and 2 single cabins. 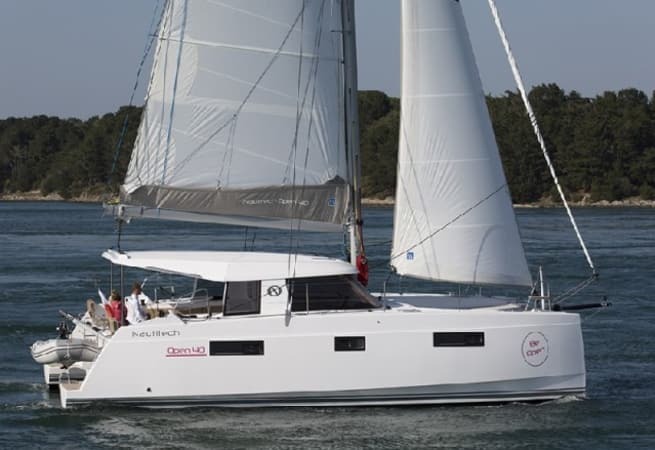 She comes fully equipped for an Adriatic voyage, with bimini, full batten mainsail, and furling genoa, as well as modern navigational tools and safety equipment. 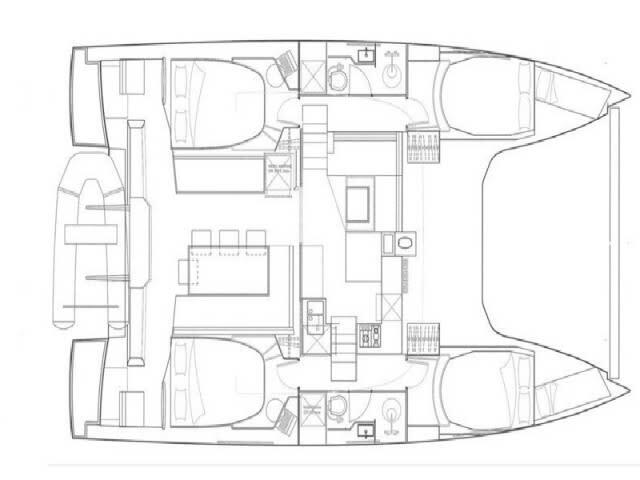 She comes with dual steering, as well as a bathing platform and swimming ladder at the stern.